Private investigator Roxane Weary's latest job seems hopeless: Brad Stockton is on death row for a fifteen-year-old double homicide, and the only person who could confirm his innocence—the victims' daughter and Brad's old girlfriend—has been missing since the murder. But Roxane needs the money, so she sets out to search for the missing woman…as soon as she gets over her hangover. Roxane soon finds herself at odds with local police, uncovering unsettling connections between a slew of cold cases, and getting dangerously close to a deeply disturbed criminal. 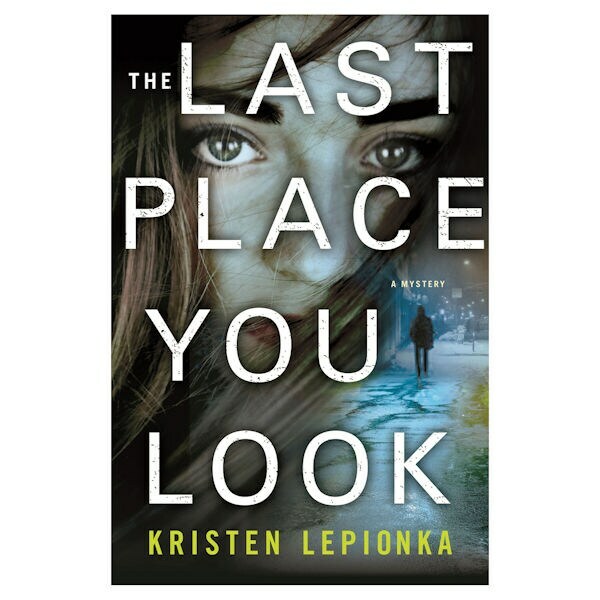 A thrilling and original page-turner, The Last Place You Look will have mystery lovers impatient for more from Kristen Lepionka and her irresistibly flawed detective! This title is part of our 2018 Mysteries Book a Month Package. Read more about this book on our blog!